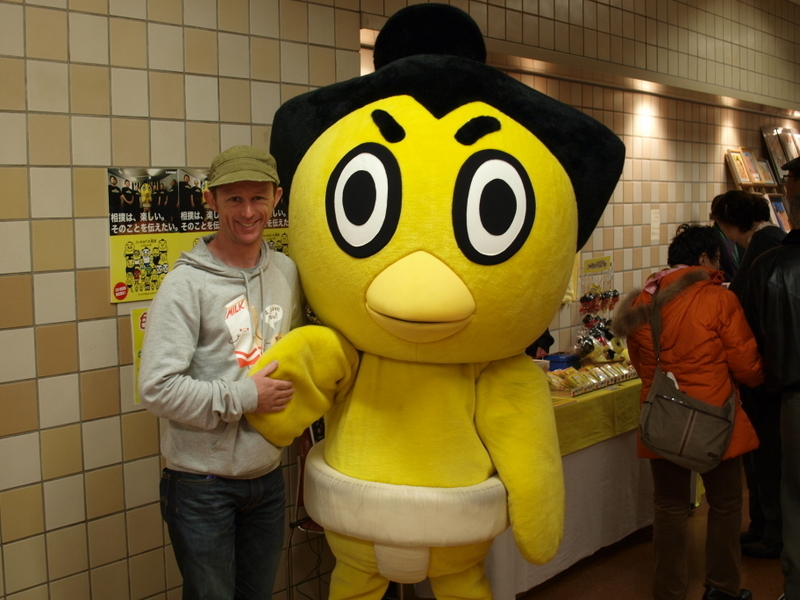 After I had booked my flights to Japan a few serendipitous things happened. 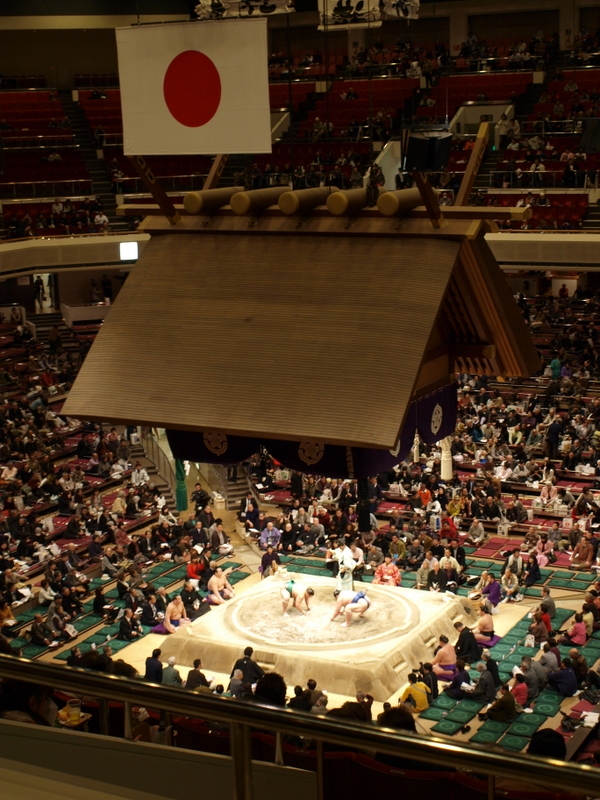 My favourite Japanese band Boris announced a show in Tokyo, I read about a Totoro exhibition at Ghibli, and as it turned out, a Grand Sumo Tournament was being held in Tokyo at the time I would be on my way back. Holy cow. I mean how more lucky could I be? 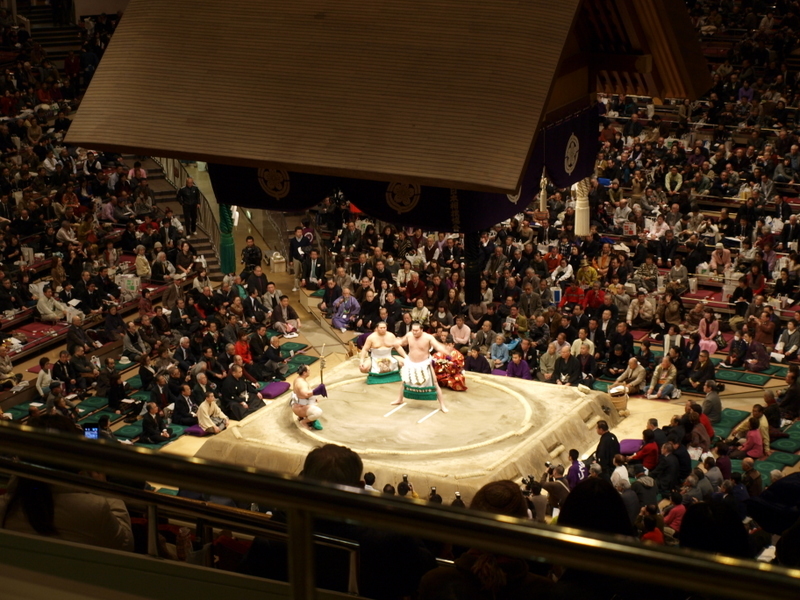 So when tickets went on sale I eagerly snapped one up and it was all official… I was going to see Sumo! Well, today was the day. So in I went. All was set up extremely well for a foreigner like myself… my ticket was waiting for me, I was given lots of guides in English so I could follow what was going on, and everyone was beyond helpful (like basically everyone is here). 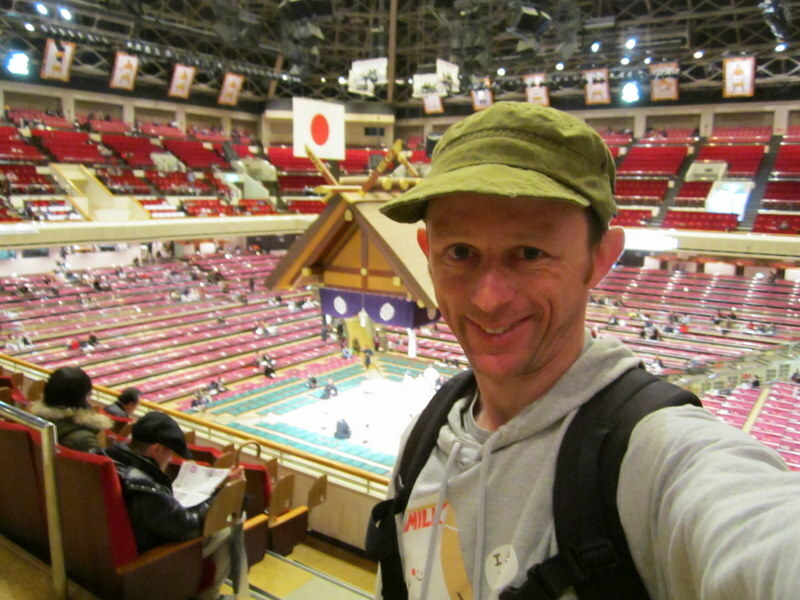 On wandering in I was greeted with sumo action playing out to a fairly empty stadium. Was a little odd. But as I started to work out it was like turning up to watch an AFL match and watching the under 12’s playing beforehand. The action is a little haphazard, and the only ones there are the parents cheering them on. 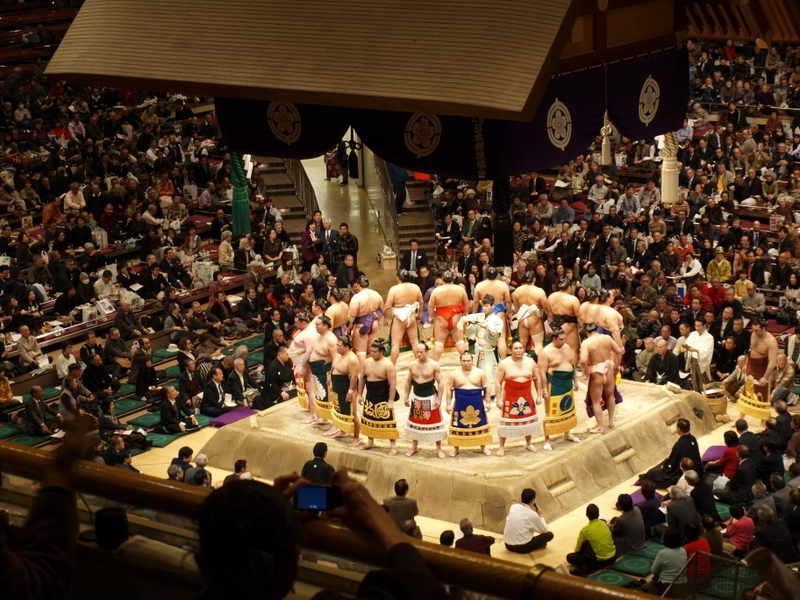 Still, it was goosebump inducing, seeing my first big sumos in action. I’m at the Sumo Wrestling! Now I should explain the tournament. It runs for 15 days, and today was day 13. 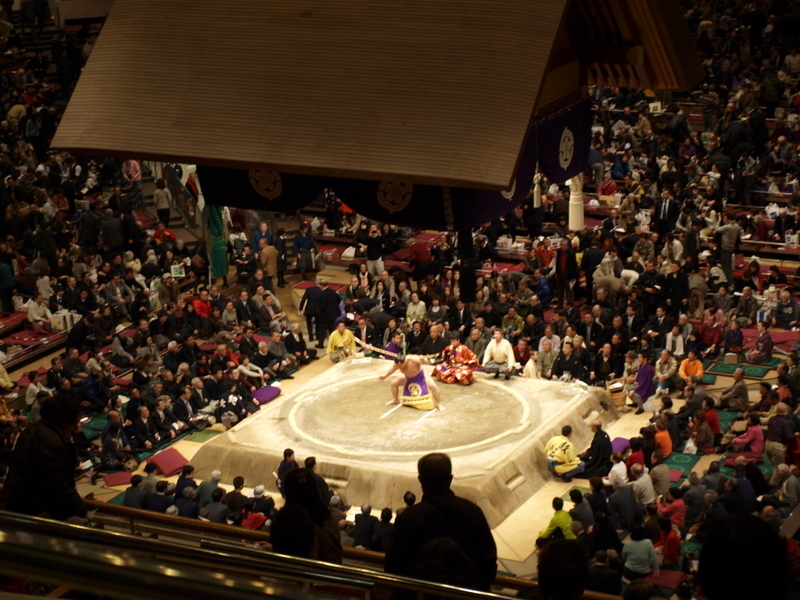 It is split into divisions, with the main action between the ranked sumos happening late in the day. 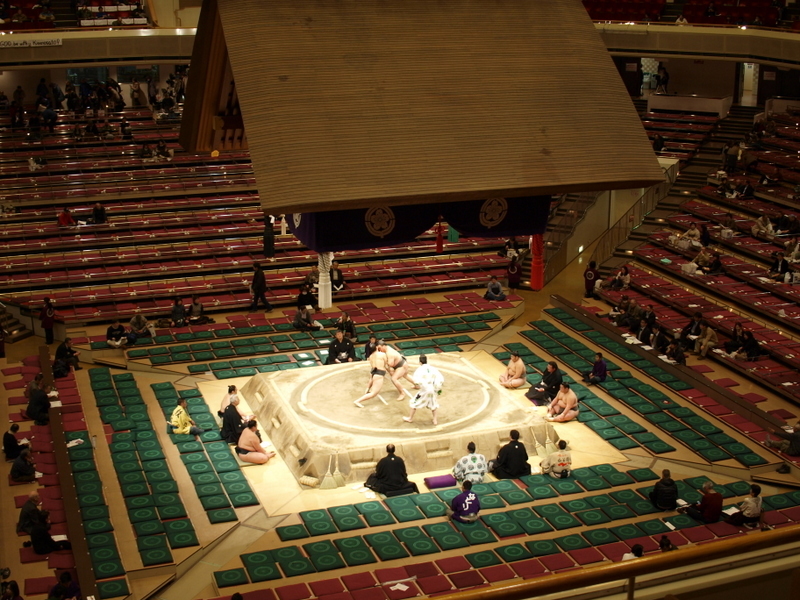 Each day each sumo does one match, and a match is just one wrestle that could last mere seconds. Kinda strange. Then basically the winner of the tournament is the one with the most wins at the end. Quite simple really. But watching these early matches I was a little worried there was not that much to it. I mean a pair would get up on the main stage, a little formality, wrestle for what seemed like 5 seconds, then done and the next ones would get up. Would it keep me entertained? By about 1pm it was time for a food break. 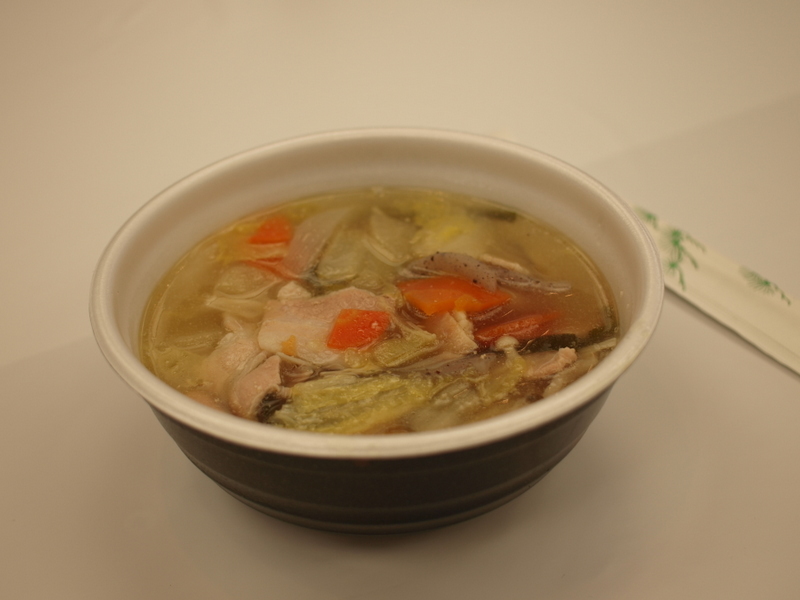 I found in a cafe they were serving a soup/stew type meal that is actually prepared for the sumos but everyone can have. At only 250 yen for a bowl (about 3 bucks or so) I thought why not. Pretty tasty too. On my wandering i also bumped into this yellow fella. Not sure who he was, but why not get a photo? Seems he is popular as I saw him later with a queue of about 50 people waiting for a photo. 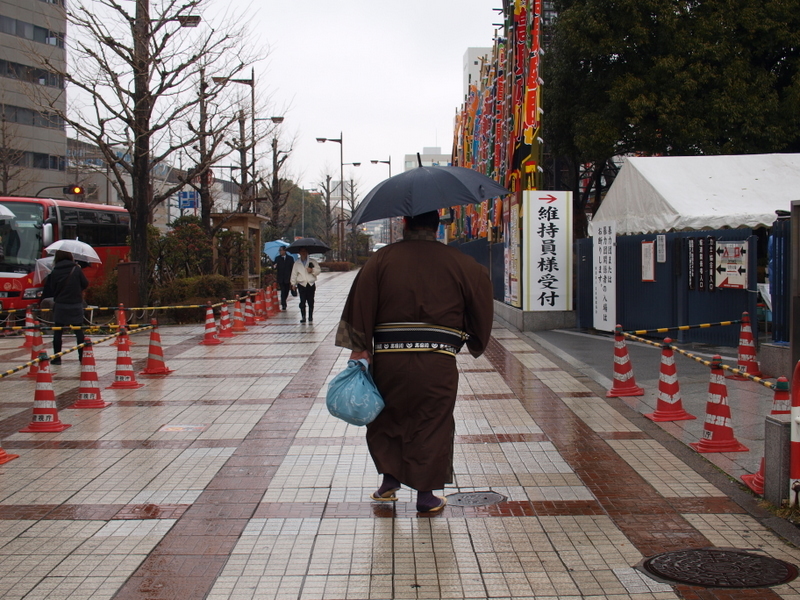 About 2pm signalled time for more sumo. Things were just starting to heat up. the stadium was getting fuller, and I noticed the matches started to be a little longer (both in ceremony and the actually wrestle). The crowd was also starting to be a little more boisterous. Seemed like we were getting to the action. A nice older lady sitting next to me actually spoke some english so explained a little of what was happening which was nice. She also took a photo for me too. Ah, when I get back people are going to seem so impolite. Throw him out of the ring!! The matches were starting to get really enthralling, with some being genuinely quite thrilling. Even though they still wouldn’t last too long, the quality was becoming consistently great and by this time I was right into it, cheering and clapping along. About 4pm and the big boys were definitely in town. 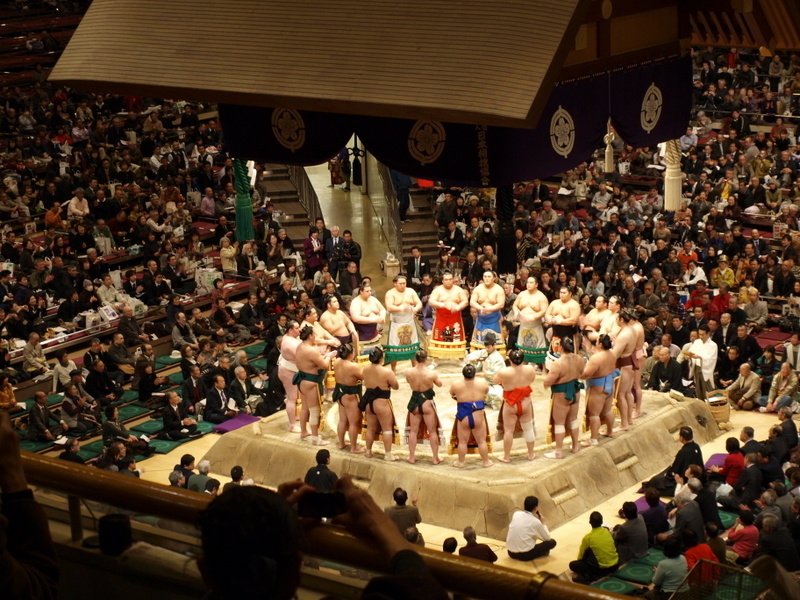 Quite a few ceremonial things happened throughout the day and this one involved the higher ranked sumos coming out and doing their thing. The crowd was going crazy and it was so awesome to see. After this the current champ Hakuho got to show that he was the man with his own time to show off and stamp his feet just like a cliche sumo. To see it in the flesh was one of those “Ha! 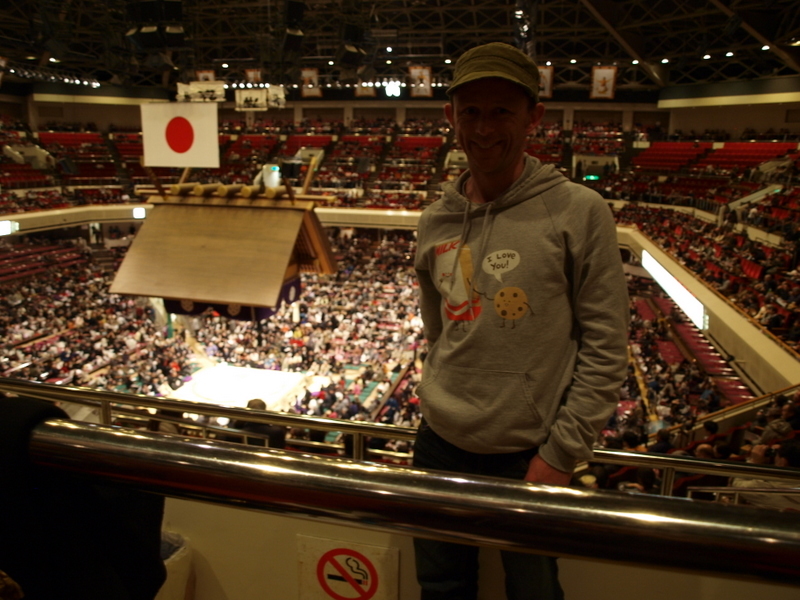 I’m in Japan watching Sumo!” moments. The top contenders then went head to head and the crowd was hitting fever pitch. When the current leader of this tournament, Baruto, came on the place nearly exploded. And boy was he just amazing to watch. I mean I really don’t know much about it all, but seeing him in action you knew he was the man. Last bout of the day involved Hakuho the champ, and surprisingly he got beaten. That was it… the crowd went nuts and because of that, or most likely because it was the last match of the day, all the folk sitting close on their pillows started throwing them on the arena. And then with that, a last bit of ceremony closed what was a truly cool day. 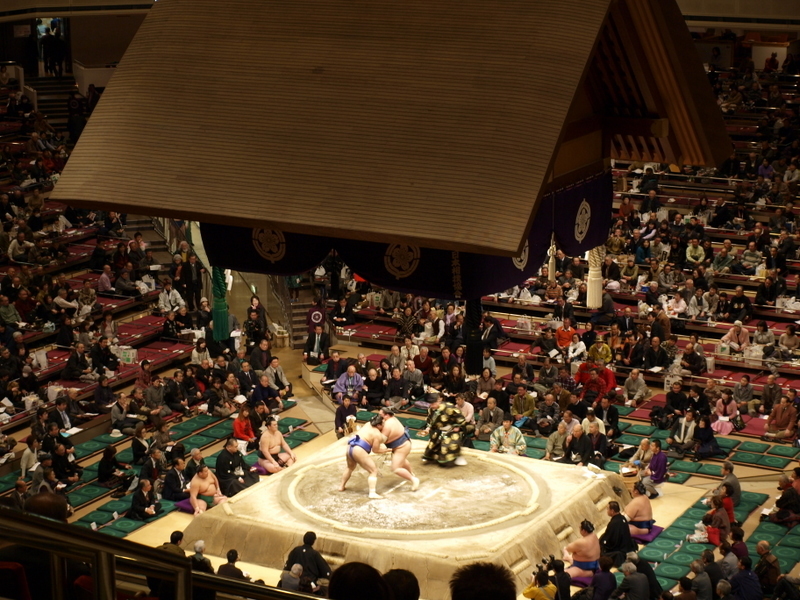 The sumo experience. How awesome it is. Brings back some great memories of when we were there.